NRA Certified Instructor training is for skilled shooters committed to training individuals in the Knowledge, Skills and Attitude necessary to safely enjoy the shooting sports. 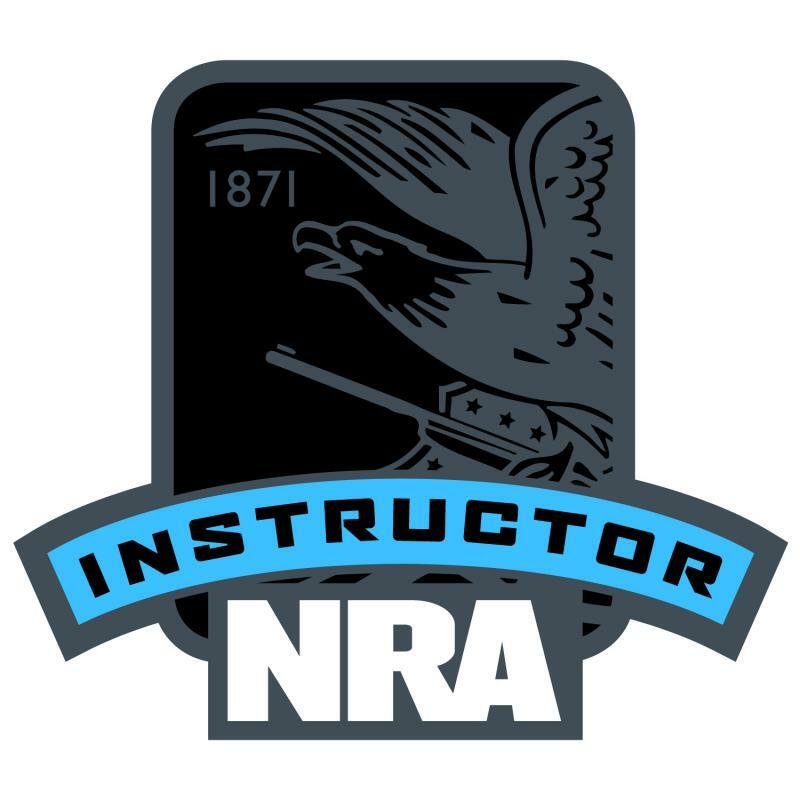 This instructor training has four parts: (1) Basic Class (pistol, rifle, shotgun (2) Pre-course qualification (this can be done during the Basic Class) (3) Basic Instructor Training (BIT), and (4) discipline certification as an NRA specific instructor training. Students must successfully complete all 4 to be considered for Instructor. Basic Class (pistol, rifle, shotgun). If you do not have an NRA Basic Shooting certificate in the discipline you are interested in, you must take the Basic Class. This is an NRA rule. I do gvie a discount for the Basic class if you sign up for Instructor training with me. Note: There is an Instructor shooting pre-qualification that can be attempted during the Basic Class. This pre-qualification is detailed on the NRA website where you register. In this introductory class, the Instructor Candidates learn proven teaching skills and the components of team teaching. For 1st time Instructor Candidates, the BIT is taken in advance of the firearm discipline – often the BIT is given Saturday and the specific discipline (e.g. Pistol) is given on Sunday. Students can take only the BIT and do the discipline at a later date. The successful completion of both (as well as the pre-course qualification) is necessary in order for the instructor candidate to be considered for NRA certification. Note: If a student has taken the Basic Instructor Training (BIT) within the last 2 years, they will not have to take it again. Proof of training will be required. Qualified individuals can attend discipline specific training (e.g. Pistol, Rifle, Shotgun, etc.) upon successful completion of Basic Instructor Training. The duration of discipline specific training varies by discipline. A list of disciplines and class durations can be found in the “Instructor’s Frequently Asked Questions” (IFAQ). Upon successful registration for the instructor class (which includes the paying of the deposit), the student will be scheduled for the pre-course qualification if they haven't qualified during the Basic Class. Each student must pass this qualification before they are confirmed for the Instructor class. Attending an Instructor level course provides the opportunity to successfully complete all required objectives and demonstrate the knowledge, skills and attitude necessary to become an NRA Certified Instructor. This is a performance based course – you must successfully demonstrate your readiness.